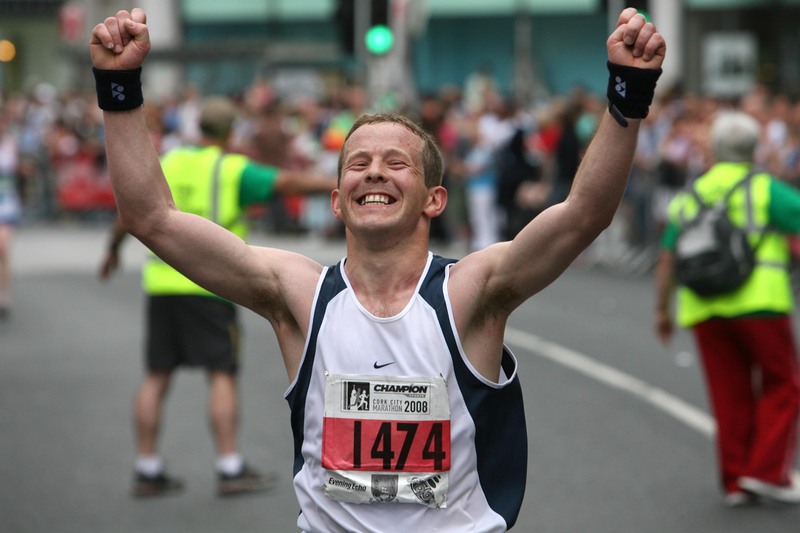 The marathon and relay will start on St Patrick’s Street at 8.30am. The Half Marathon will start in the Albert Road area at 10.15am (details to follow). 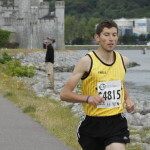 The 2018 Marathon/Relay route is available here. The 2019 route is likely to be unchanged but that will be confirmed in due course. For a mile-by-mile trip along the marathon course, join one of this year’s pacer’s description here. Download a 2018 street/road listing here, again noting that the 2019 route is likely to be unchanged but tbc. 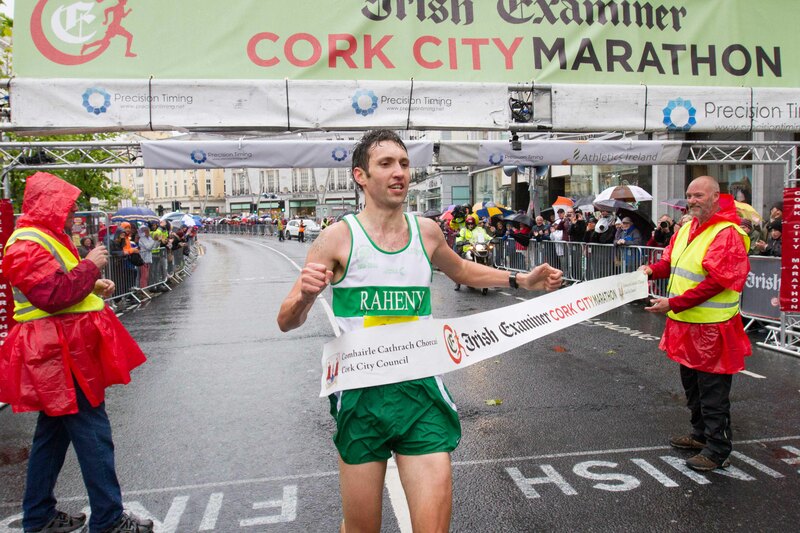 The Irish Examiner Cork City Marathon is an official 42.195km (26 miles and 385 yards) marathon course, and serves as a Boston qualifier. 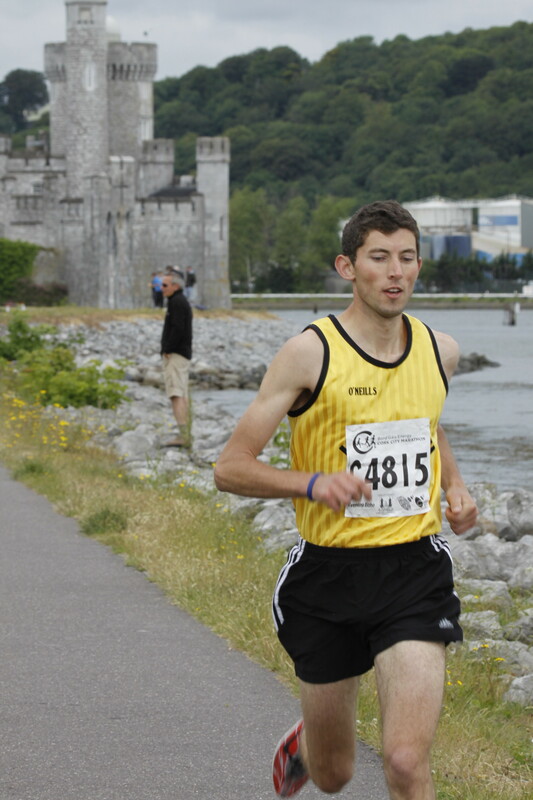 It is still, overall, a fast and flat course. As with all major city marathons, the challenge for the marathon course committee was to design a route that would maximise the runners’ experience while minimising the disruption to the public. 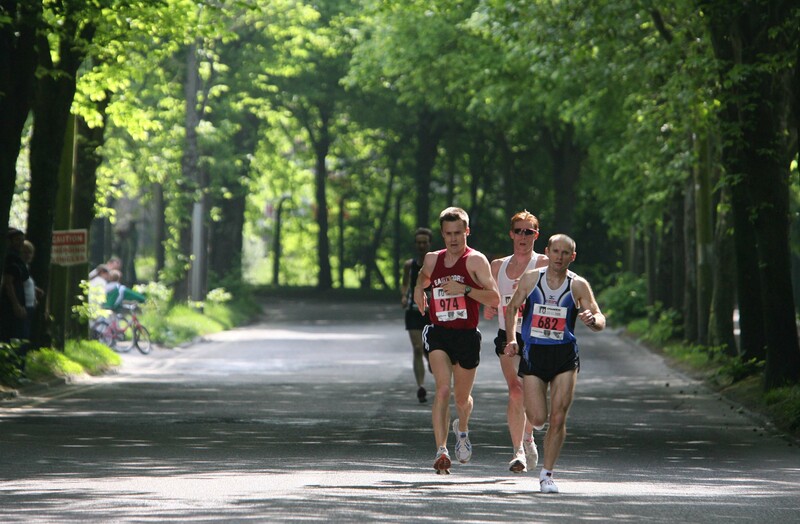 We also wanted to make this truly a city marathon, by bringing the race to as much of the city as is possible. There are a few immovable constraining factors: The options to the north of the River Lee are limited because of the steep hills. To the south, the potential course is restricted by the critical South Ring Road, which carries large amounts of traffic into or around the city centre. 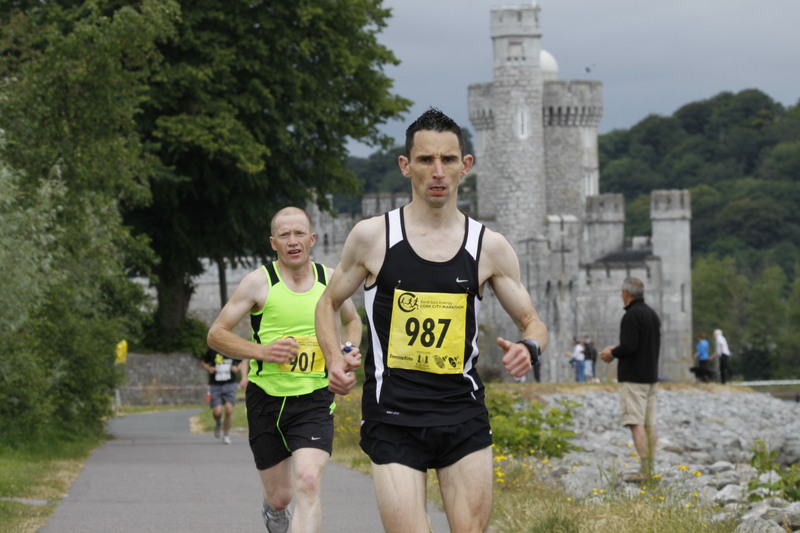 Despite these restrictions, the course committee designed a route that takes the runners north, east, south and west of the city centre along a very flat course. 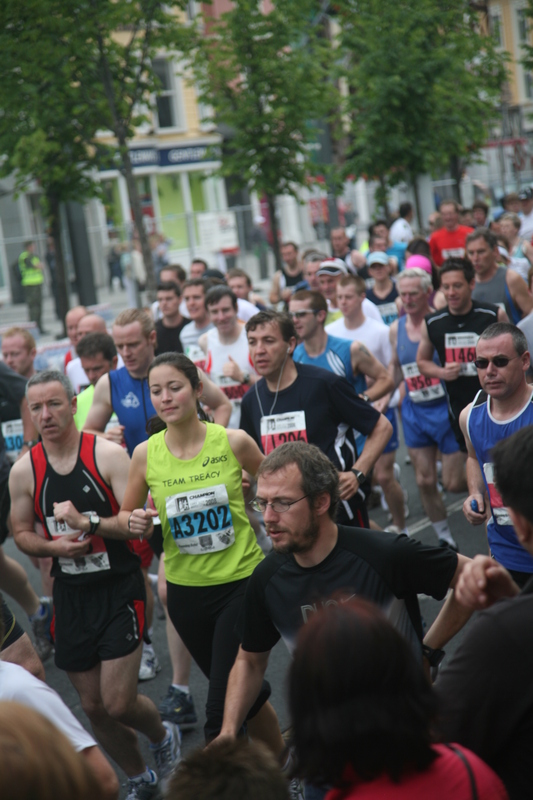 The marathon and team relay begin and finish on the city centre’s main street, St Patrick’s Street. Download the street listing for the route here. Below is a wonderful trip through what you’ll encounter. Apart from the 6-hour course limit, there are two other time limits you need to be aware of, before you head off on your journey. 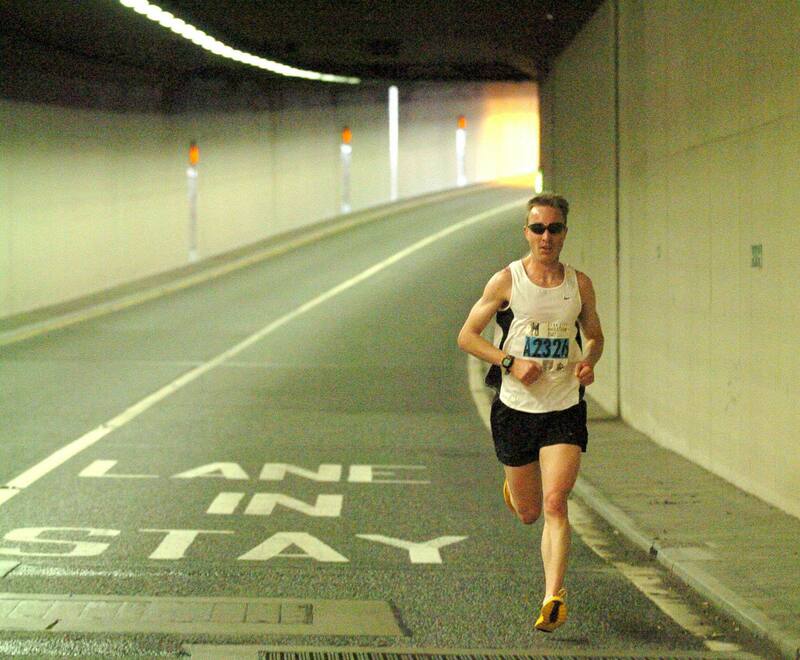 ‌‌You must reach the Jack Lynch Tunnel within 2hrs of the start. This should be ample time, even for walkers. The South Link Road will start reopening for traffic from 12.00pm so you must be past this point by then. Finally, because of the Eucharistic Procession, this year we must strictly enforce the 6hr-limit on the main course towards the end. If you reach the North Gate Bridge after 6 hours, you may be guided on a slightly diverted route (on the route of the old course). 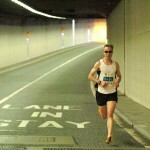 It’ll take you from the North Gate Bridge along the quays and onto our finish line on St Patrick’s Street. We’ll publish details of that diversion closer to race date, but you will need to respect normal road-regulations from that point. 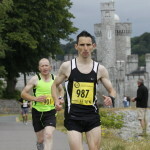 For a trip along the Cork marathon course, click here! 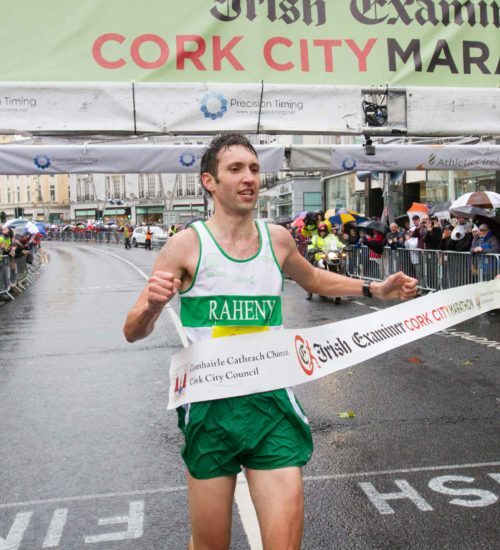 ‌Kindly donated by Keane’s Jewellers, the first across the line in the men’s and women’s marathon receive a beautifully crafted silver trophy. The trophies will be engraved with the winners’ names. Unfortunately, the trophies are perpetual, so the winners have to part with their silverware at the end of their reigning year!